This boundary-pushing group out of the University of Florida are frequent competitors nationwide. 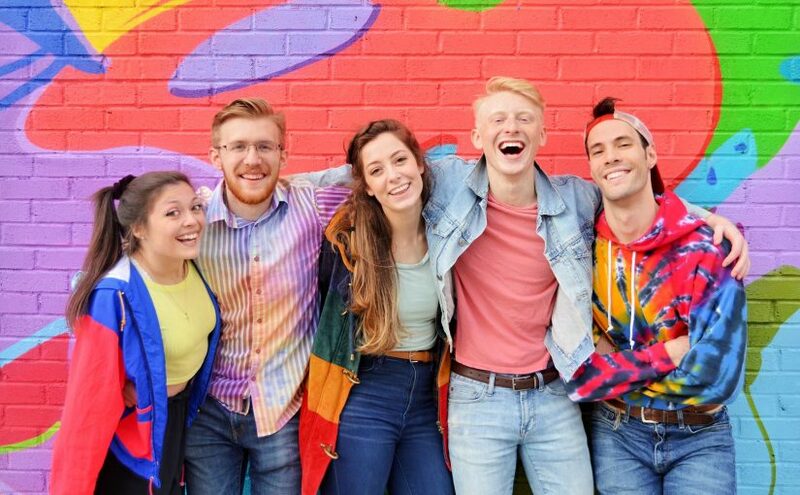 This cover is part of their award-winning set that earned them First Runner-Up at the National A Cappella Convention in 2018. 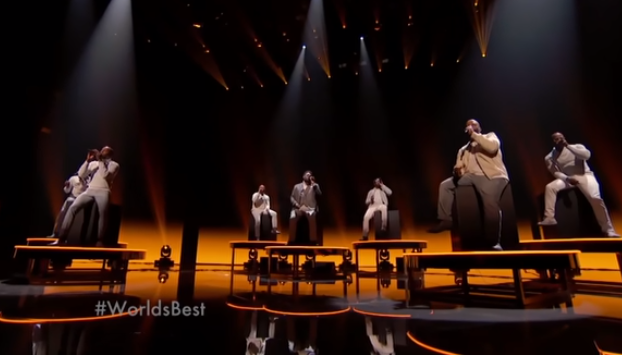 This smooth UK R&B quintet put their own spin on this Boyz II Men classic.